Fans of The Amazing Spider-Man, rejoice! 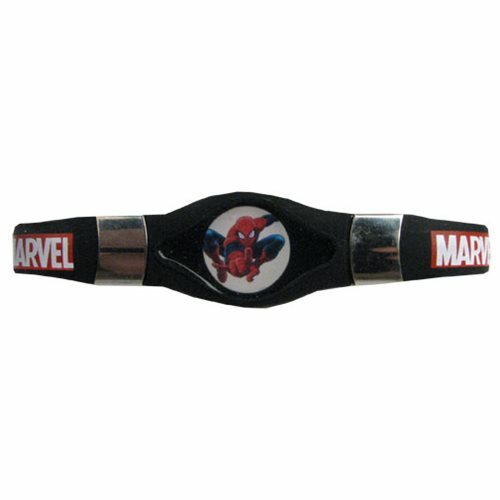 For now you can show your love for the web-slinging superhero wherever you go with this Marvel Spider-Man Silicone Bracelet. This beautiful bracelet is made of silicone and features an image of Spidey. Measures 7-inches long. It's sure to look great with your favorite Marvel ensemble. Ages 13 and up.